And mine aren't even selling at 18k! I think some are just pure luck sales, maybe even slip of the finger efforts... I occasionally sell 1 for ridiculous profit and struggle to sell the other for even half of it! So glad I ditched Lopes at 8-9k profit before the headliner promo. 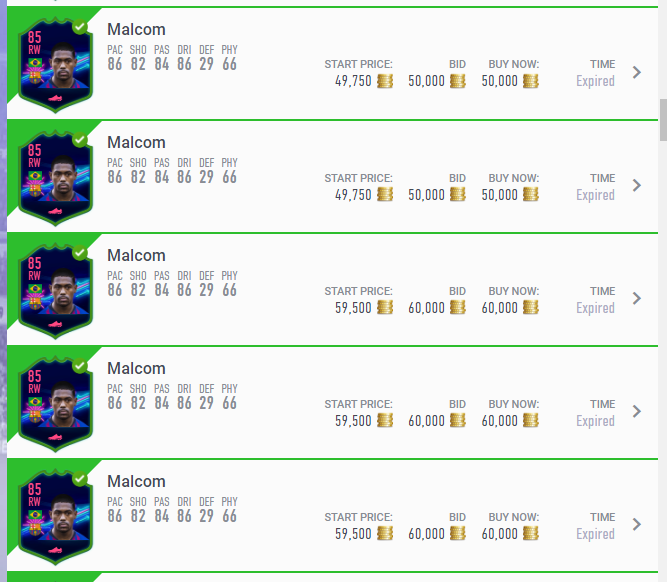 Reinvested in better cards and have made loads of coins after. Sometimes it’s better to get rid. I know this is not the right place but.. anyone know if the mmoga site is legit? Your account is now flagged. 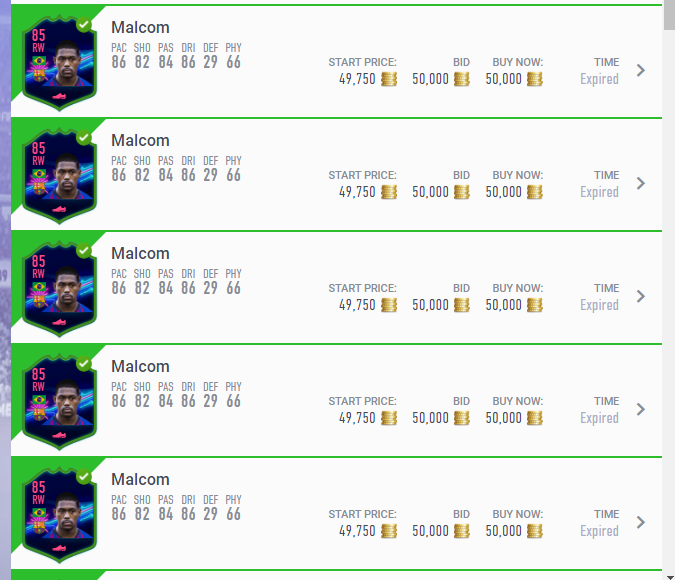 bought these (and different OTW cards as an investment for winter OTW sbc), i guess i got lucky with this guy..
Could i invest in someone today. After SB rewards? Of wait till next TOTW? Hi guys. Have 3.5m to invest. was thinking bundesliga informs? 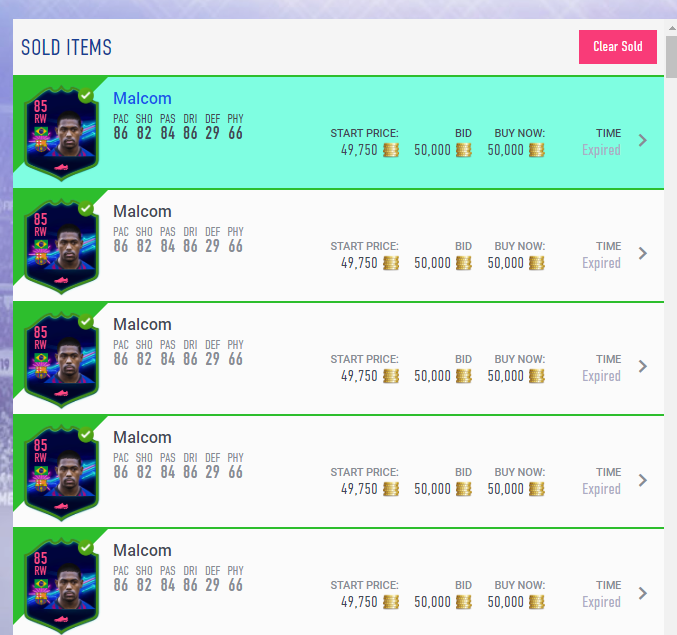 He hits 17-18 with any sbc needing an 85 squad, but im getting lazy buyers with the 20K sales. That’s how I feel about Brahimi. Picked up a load for sub 10k and kitting for 19750. 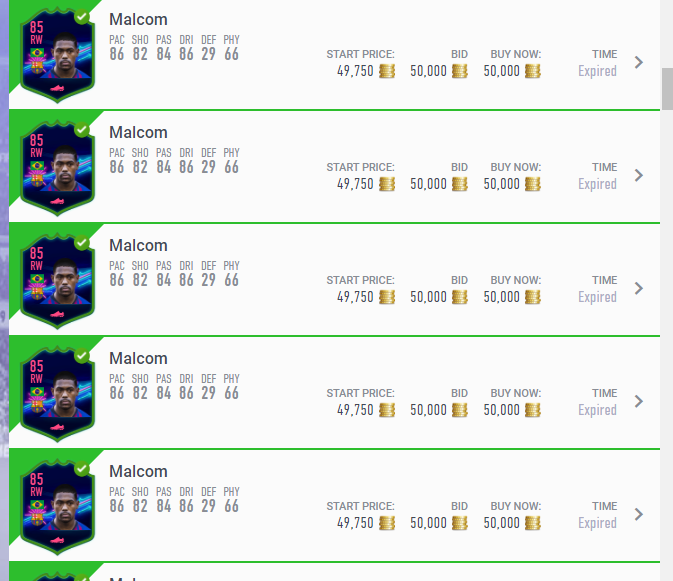 Sold a few but waiting for an sbc. Surprised we’ve not seen anything yet. 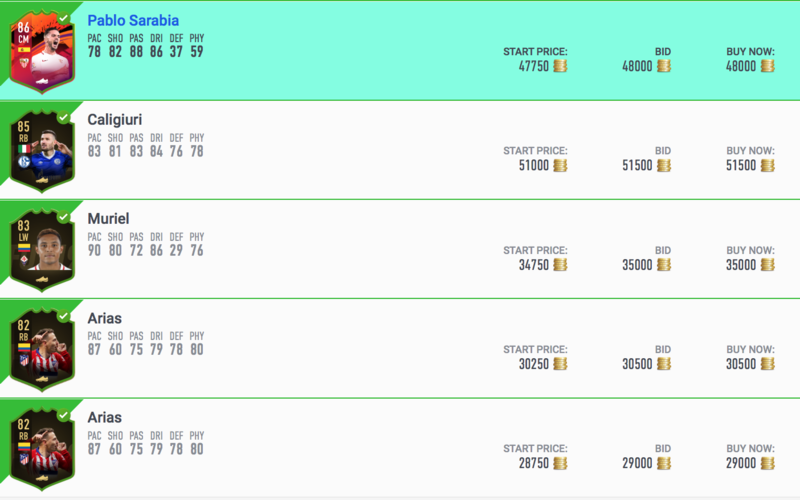 Selling some Jonas for 7k and Dzeko for 22k. NIF Neto and Paulinho going for max. I have 15. I can still get 7k a card. Might have a big clear out now with all my IF’s and start again. Take 3-7k on all of them. Sitting on 5 mill of Benzema and Gimenez. Another 3 mill of skriniar. 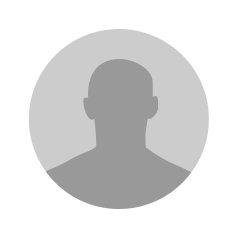 Impact of this icon moments? Difficult.... They have to release more icons before they throw them into packs you would think. 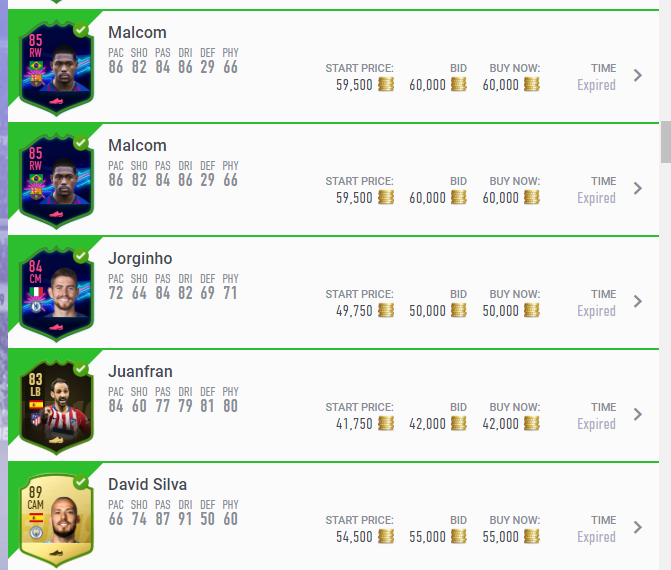 If priced decently people will still do them, since IF Icons still only be available in packs and possibly quite expensive.